Platform 5 is Australia’s premier hip hop event bringing together the finest breakers, MCs, DJs and graffiti artists in a dynamic celebration of culture and community. Now in its fifth year Platform will showcase local, interstate and international artists from the freshest emerging talent to the pioneers of their form. 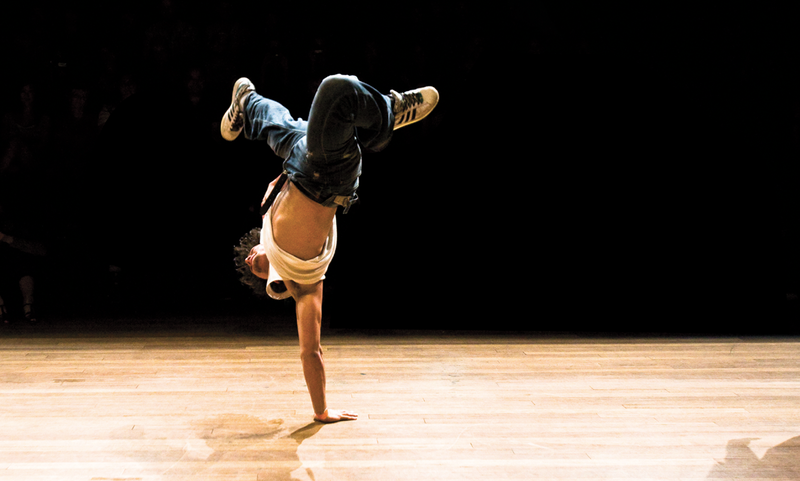 Under the direction of Artistic Director Nick Power, Platform 5 will feature an Australian Hip Hop Symposium, a national b*boy and b*girl competition, masterclasses lead by international b*boys Jacob ’Kujo’ Lyons (US) and Katsu (Japan) and b*girl & choreographer Valentine Nagata -Ramos (France). Plus a Secret Walls battle, as well as past favourites graff and popping comps. Presented by Carriageworks.